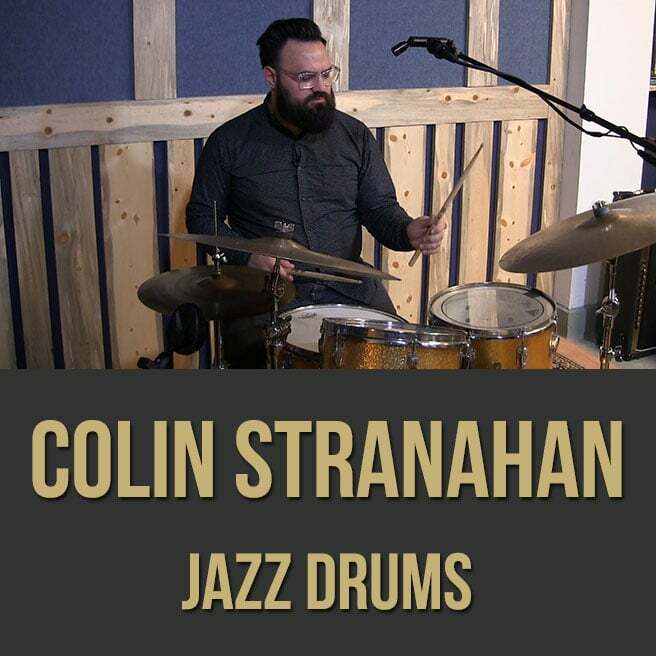 Description: In this jazz drum masterclass, drummer Colin Stranahan gives you some important tips and tricks to help improve your drumming. 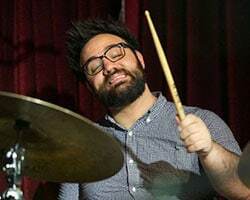 Colin discusses and demonstrates soloing concepts, attaining balance and dynamic freedom, getting a great sound, playing the ride cymbal, using brushes and more. 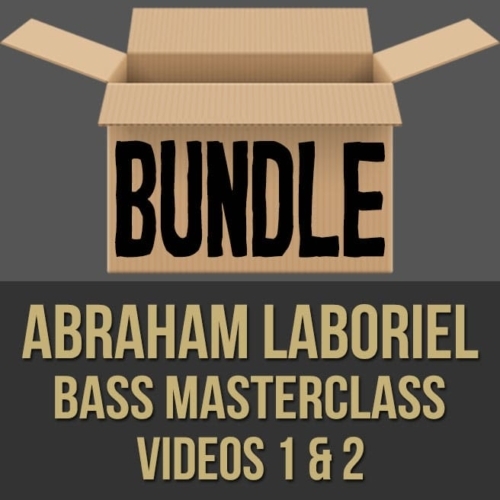 If you're looking to get some great info from a world-class drummer, this drum masterclass is for you. 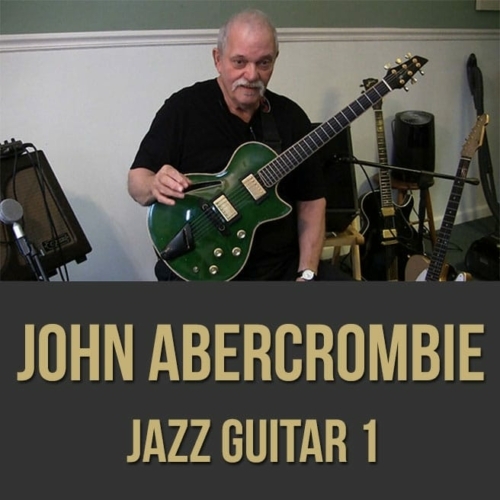 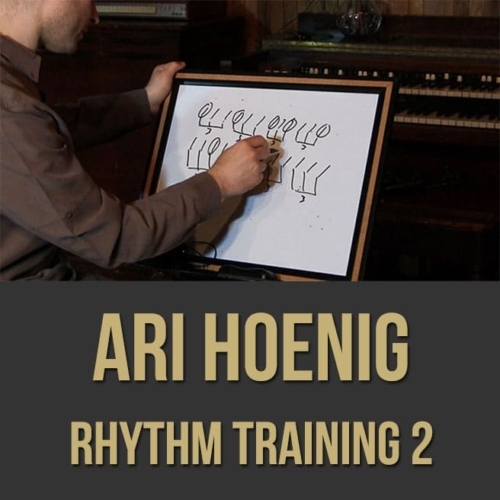 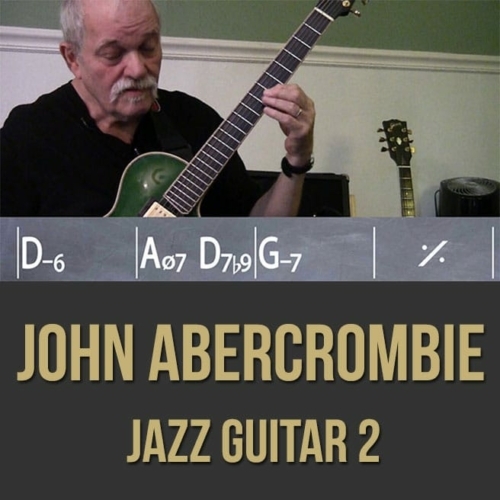 Topics Covered: Drums, Jazz, Soloing, Motivic Development, Touch, Sound, Dynamics, Balance, Exercises, Swing, Cascara, Playing the Ride Cymbal, Consistency in Time and Tempo, Groove Playing, Using Brushes, etc.